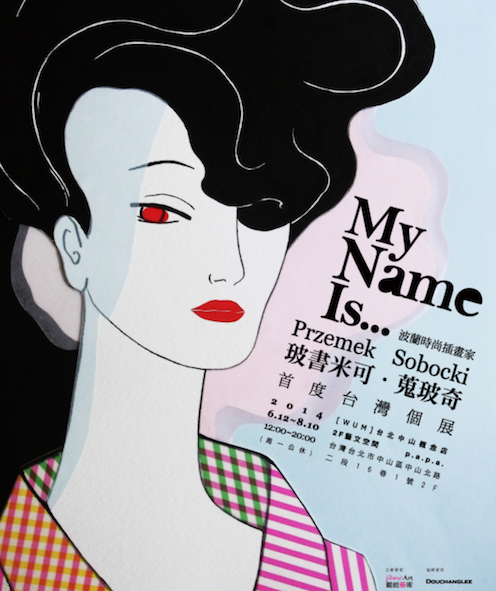 First solo show in Taiwan is coming soon – My Name Is… opens on 12th June will be on till 10th August 2014. Please check it out!!! Art Direction / concept & design & illustration for latest album by Joanna WangMIDNIGHT CINEMA – available now!!! one of the most “magical” collaboration and almost all done via Facebook. 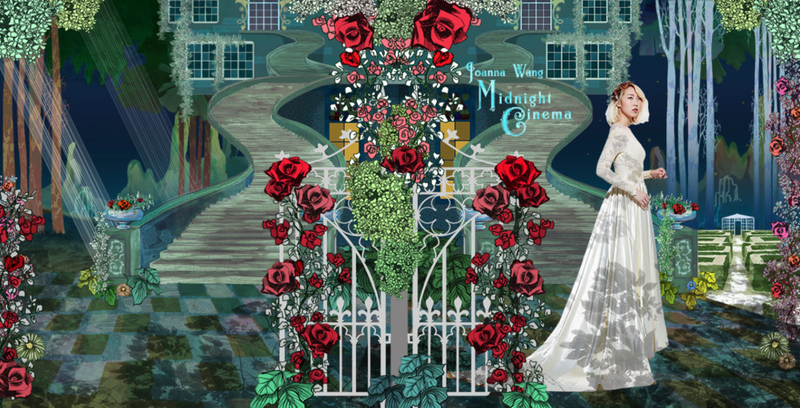 It is a journey through “secret” garden, after midnight with two parallel stories – one told via Joanna and the garden and another one via stain-glass panels – both connected yet separated. cholerka jasna co sie dzieje….